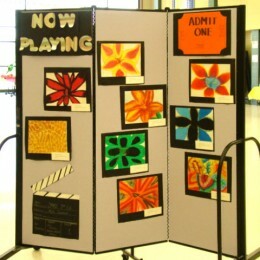 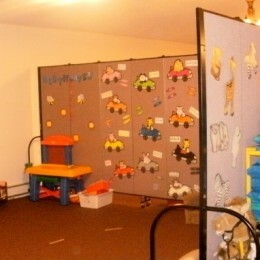 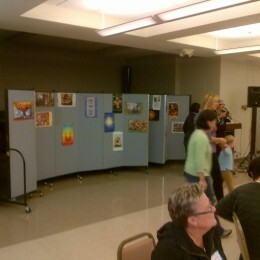 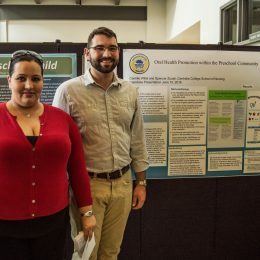 Wouldn't it be nice to have a movable bulletin board that could be set up anywhere a display is needed? 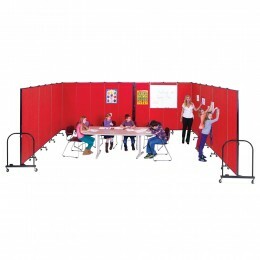 Screenflex Portable Room Dividers are just that! 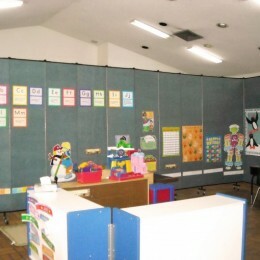 Our sound absorbing portable walls are designed with a honeycomb core surrounded in multi layers of fiberglass insulation which is then covered in our 100% recycled polyester fabric. 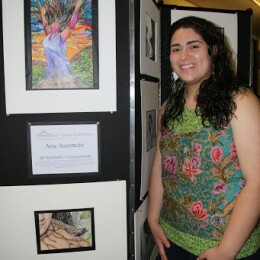 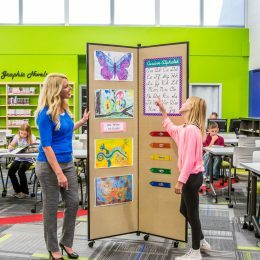 This design is optimal for displaying artwork, brochures or educational materials onto the panels with staples, push pins, and photo clips without damaging the panel or fabric. 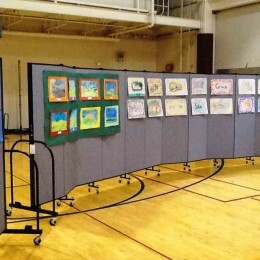 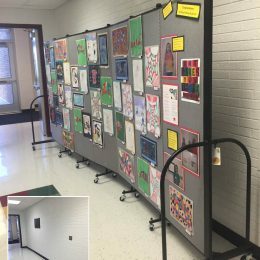 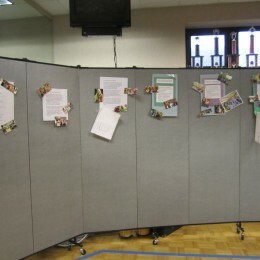 Customers have used our portable partitions as bulletin boards to display information for a museum gallery, create an elegant art showcase, absorb sound in a room, or to display handmade items at a craft fair.